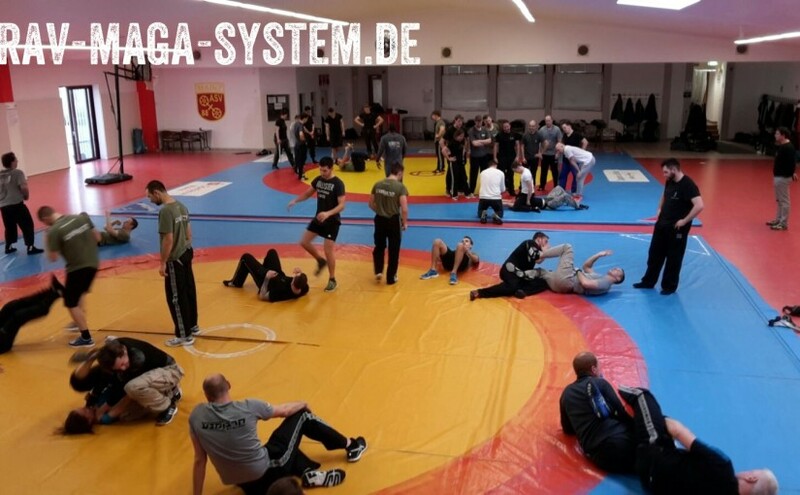 The New Years Special 205 in Mainz – Donation Campaign for children hospice! The New Years Special 205 in Mainz today. 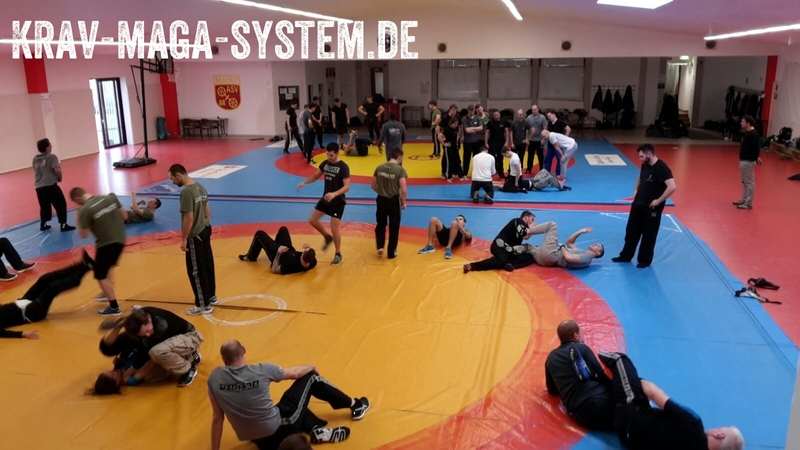 We this special seminar with 4 + 1 instructors ( 4 Krav Maga instructors + 1 Brazilian Jiu-Jitsu) we collected the money for a children hospice Bärenherz. Format ImagePosted on 27 December 2015 27 December 2015 Leave a comment on The New Years Special 205 in Mainz – Donation Campaign for children hospice!